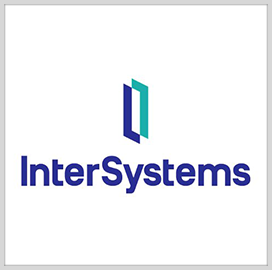 InterSystems is now offering its data platform connector to users of Microsoft‘s Power BI business analytics service, supporting digital transformation initiatives. The IRIS connector is designed to help Power BI users access the IRIS data platform, which streamlines and speeds up digital transformation, InterSystems said Friday. The data platform provides users with embedded analytics, database management and integration functions that work to simplify and accelerate digital transformation activities. IRIS’ business intelligence cubes additionally help users define, measure and visualize data via online analytical processing. “I’m thrilled that we can expand our integration with Microsoft by combining Power BI’s data visualization capabilities with our cloud-native platform, said Jeff Fried, director of product management for InterSystems’ IRIS data platform.